5 Ways to Make Your Deck a Cozy Gathering Place This Fall - GNH Lumber Co. 5 Ways to Make Your Deck a Cozy Gathering Place This Fall - GNH Lumber Co.
One easy way to give your deck a cozier feel is to create a visual focal point. Focal points encourage people to gather, chat and gravitate together in the space. This can be created by using an outdoor rug or a sitting area with a coffee table and comfy chairs. You can also use a stylish Chimenea or an outdoor fireplace to create a warm, inviting focal point. Pulling furniture closer together naturally makes people feel cozier. If your furniture is strewn out across the deck, try rearranging it into several smaller seating areas. Also, bring grills, benches and potted plants into tighter circles to improve this effect. You can also screen off larger portions of deck with room-divider screens or trellises covered with fabric to create cozy nooks. If you want people to gather on your deck, then give them something fun to do! The addition of a spa or hot tub might just be the thing that beckons everyone outside. 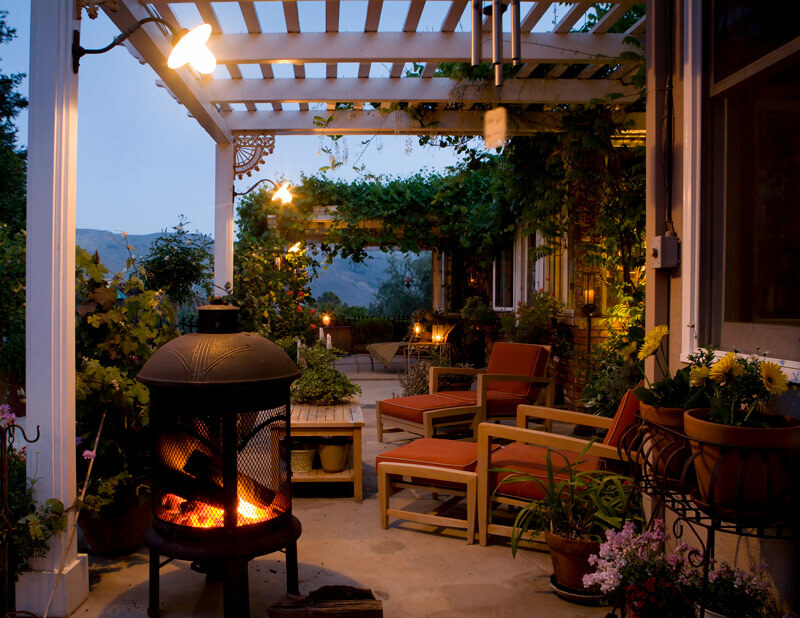 Try adding stylish outdoor lighting or strings of outdoor lights to further enhance that cozy glow in the evening. Remove canopy umbrellas, sun-lounging chairs and other remnants of summer. Then try placing sturdy, woodsy furniture, like Adirondack chairs and picnic benches. Add some large, cozy pillows to encourage people to kick back and relax. Adding plants are a quick and easy (and budget-friendly!) way to update your outdoor areas each season. Vines crawling up a pergola softens the space while adding interest. You can also create a splash of color with potted plants and seasonal flowers like goldenrod and chrysanthemums. This not only adds color and interest, it also gives you the flexibility to replace them depending on the occasion or your color palette. Summer means bright-colored plastic and garish, colorful decor. Fall calls for a more subdued, warm palette. Earthy tones like maroons, oranges and rusts. 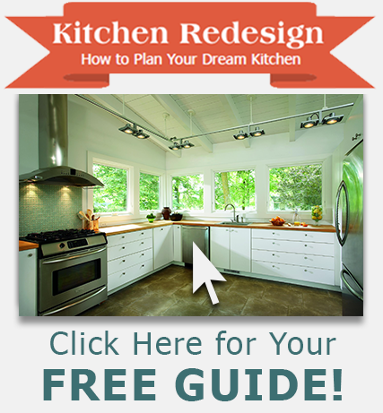 You can easily change out your color scheme by changing out cushions, accessories and carpets. Consider adding painted wood-furniture with deep-red and orange throws for snuggling under! 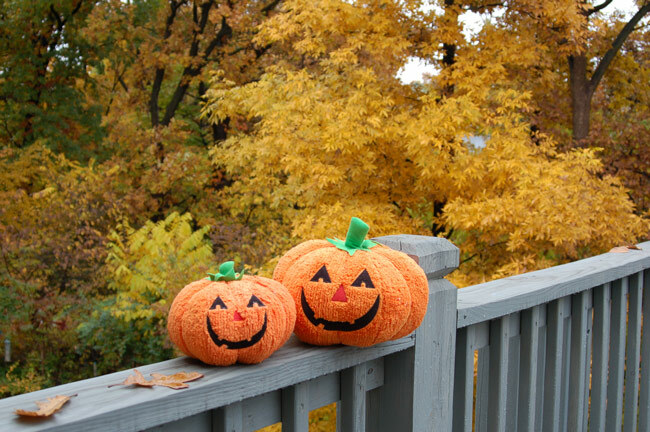 When making your deck the superstar of your cozy autumn gatherings, you’re only limited by your creativity and imagination! Check out TimberTech’s “What’s Your Style” guide to help you choose a style that best matches you. And don’t hesitate to stop by your local GNH Lumber for expert tips and guidance for your decking project. 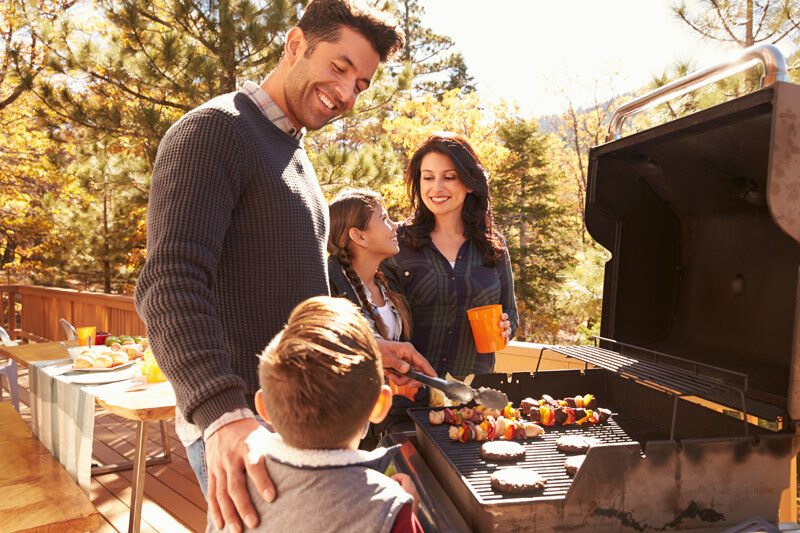 Stop in to your local GNH Lumber for more tips and techniques for making your deck the gathering place of the season. We have outdoor furniture, lighting, Halloween decorations and other items to help you create a magical effect this fall!